Author Signe Whitson offers real-world examples and empowering, practical strategies for individuals confronted with passive aggressiveness. What is passive-aggressive behavior, and what can (or should) people do when confronted with it? 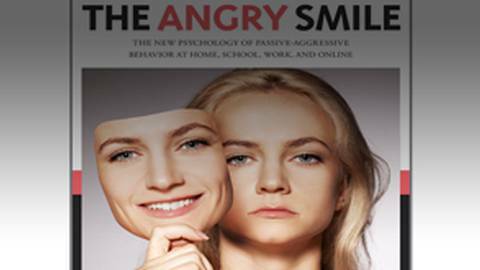 Host Brian McDonough sits down with Signe Whitson, author of the book The Angry Smile: The New Psychological Study of Passive-Aggressive Behavior at Home, at School, in Marriage & Close Relationships, in the Workplace and Online. Ms. Whitson is an educator on bullying, crisis intervention, and child and adolescent emotional and behavioral health. She offers real-world examples and empowering, practical strategies for individuals confronted with passive aggressiveness.